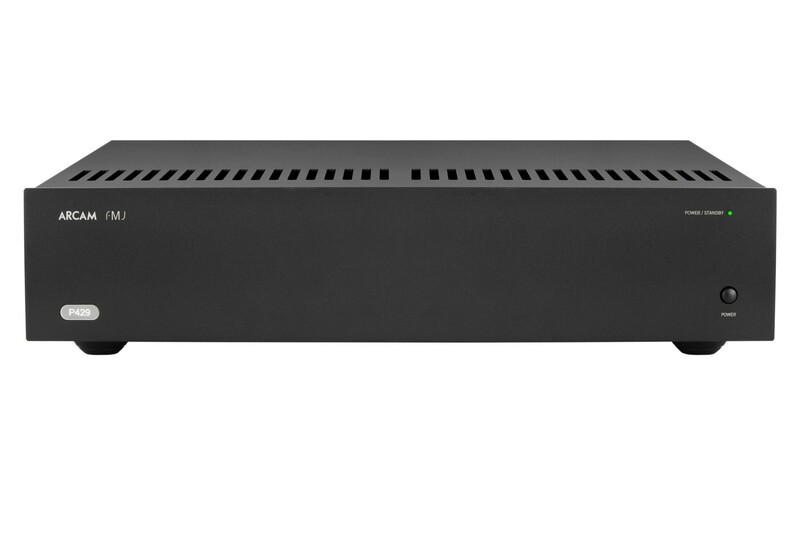 The Arcam P429 four channel amplifier represents another major step forward for Arcam’s audio engineering. Drawing on the many years of amplifier design experience at Arcam, the P429 Power Amplifier uses the best quality components and engineering practice to develop a product that will give many years of musical pleasure and reliable service. 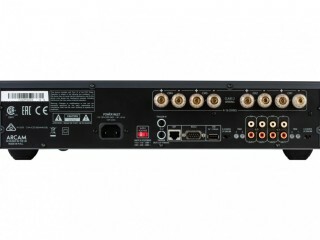 With a class G amplifier, toroidal transformer based power supply, acoustically damped chassis, complementary transistor output stages, exceptionally low levels of distortion and noise the Arcam P429 Power Amplifier is capable of reproducing music with all its original authority and detail. Rest assured you will be hearing the music just as the artist intended. 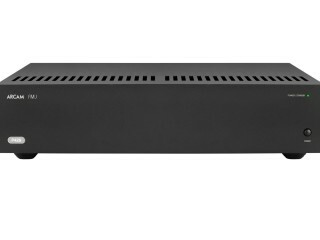 The Arcam P429 Power Amplifier has been designed to offer impressive flexibility for a variety of uses as well as using our latest generation class G topology that is both clever and efficient. During normal operation, distortion is measured in less than one part per million so that this massive power is delivered with total control and finesse. 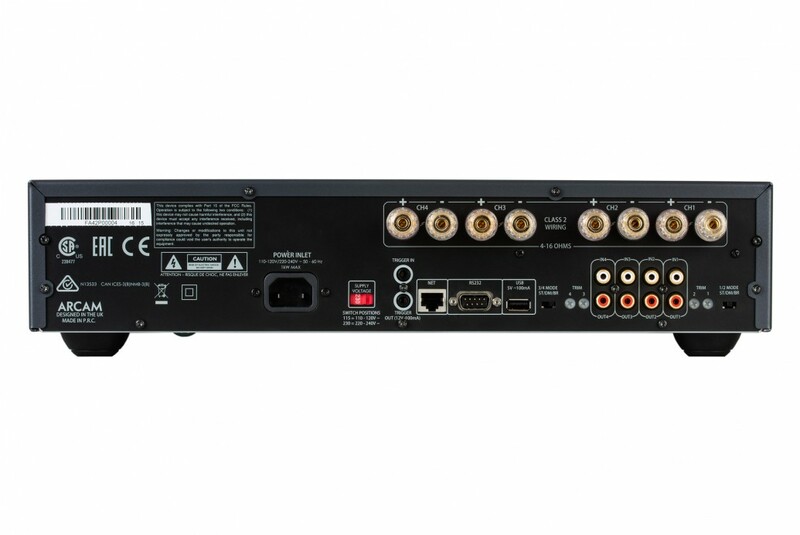 AV enthusiasts will love the ability to add matching class G amplification to their AVR550 / AV850 for a full 7.1.4 Dolby Atmos setup. Stereo fans will appreciate the bridged mode of operation,which allows up to 270W power output per channel.